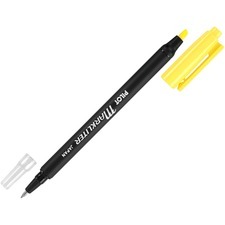 Sometimes you need more than one function out of your pens. 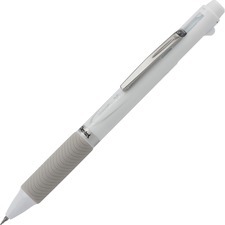 Multifunction/combo pens are the perfect solution. 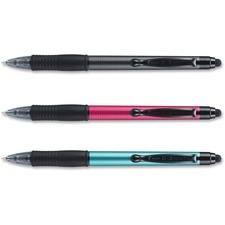 Whether you need a pen, pencil or both, the combo pens offer the versatility that you need. 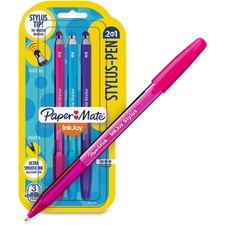 These writing utensils make the perfect addition to any home or office and even make great gifts for anyone in your life including professionals and students. Sometimes you need to start with a pencil and switch to a pen or you need a ballpoint pen, highlighter, or stylus. 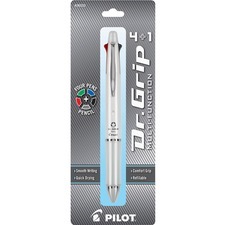 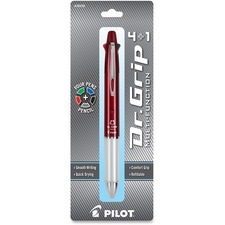 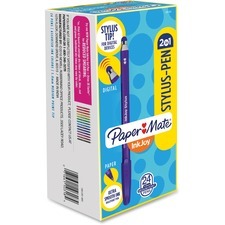 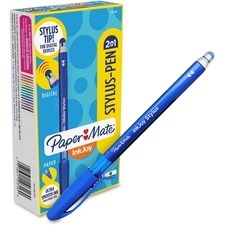 Rather than requiring separate writing utensils with you all of the time, you can have it all in one tool, allowing you to minimize the supplies that you need to buy as well as carry with you. 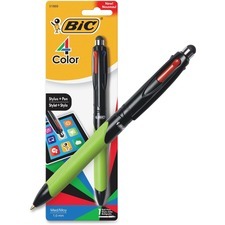 Multifunctional pens and pen/stylus combo pens are the perfect tool to carry in your purse or briefcase because they ensure that you will always have the right writing utensil, no matter what it may be. 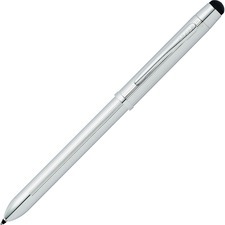 Rapid Supplies offers a large variety of quality multifunction pens to help make stocking your home or office easy. 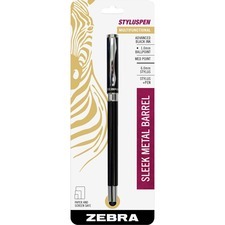 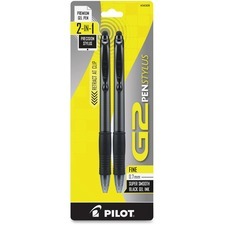 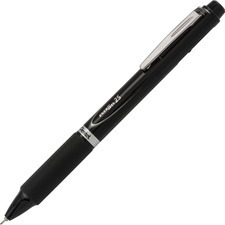 Consider purchasing a pen/stylus combo for yourself or as generous personal and corporate gifts for anyone in your life.